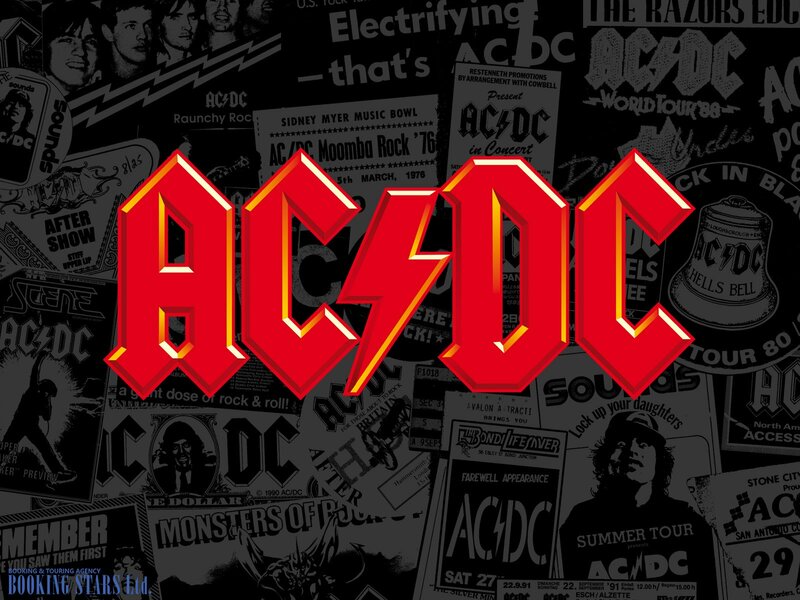 The band AC/DC was formed in 1973, in Sydney, Australia by Malcolm and Angus Young. 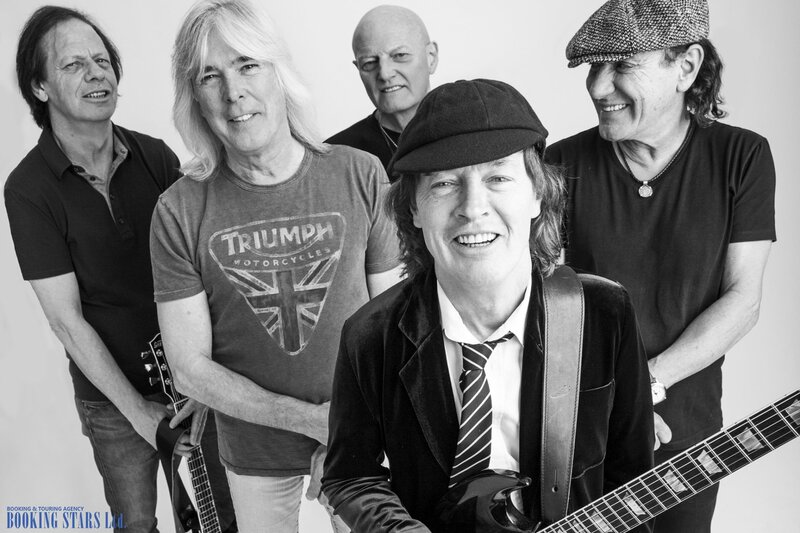 The current lineup includes Angus Young, Stevie Young, Chris Slade, and Axl Rose. The band is mostly famous for such hits as “Highway to Hell”, “Hells Bells”, and “Big Gun”. AC/DC holds several awards, including 4 ARIA Music Awards and one Grammy. 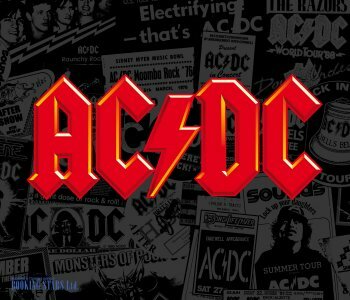 The name AC/DC appeared spontaneously when Angus saw the label on a vacuum cleaner that said AC/DC (high voltage). 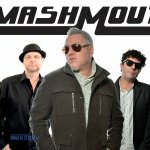 The band members approved of the name. For a long time, the band couldn’t find a proper image for themselves, until Young’s sister Margaret suggested a school uniform. By 1974, the band went through several lineup changes. In June, they released their first singles, including “Can I Sit Next To You” and “Rockin’ In The Parlour”. The songs didn’t become hits but were rather famous in the local clubs. While performing in Hard Rock Café in Melbourne, the band met Michael Broening, who offered them their services as a promoter. He assisted the band for several years and introduced the band to Bon Scott. At one concert Dave Evans didn’t want to go on stage and was replaced by Bon. After that incident, Scott became the band’s lead vocalist. 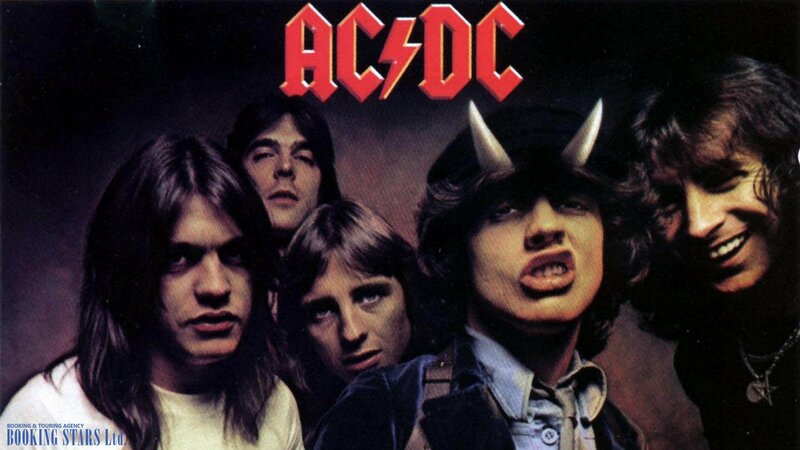 In 1975, AC/DC recorded their first album High Voltage. The LP reached the 7th spot on ARIA chart but failed to make it into any other charts. In the end of the same year, the band recorded a new album T.N.T. It reached the 2nd spot on ARIA charts, became a hit in New Zealand and was certified platinum twice. The band went on to sign a contract with Atlantic Records. In 1976, the band decided to move to the UK. The same year, they released the British version of High Voltage which became a big hit. After that, Richie Blackmore offered them to go on a European tour together, which gave a huge jump-start to their career. 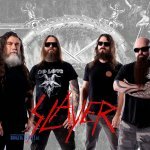 The band recorded 17 studio albums, 58 music videos and 47 singles. Their latest album to date Rock Or Bust topped numerous charts, including ARIA. It received platinum certifications in 6 countries. 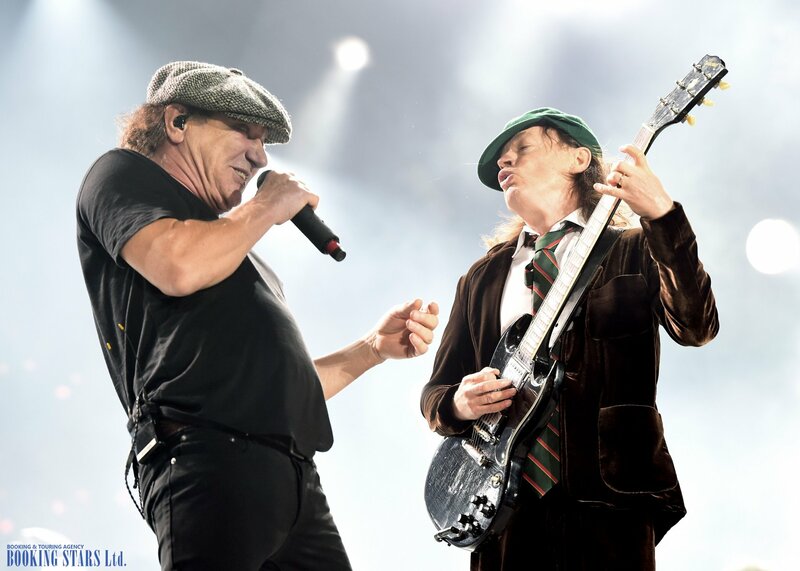 AC/DC suffered through many lineup changes and a few hiatuses but they continue to write new music and perform live.